email info@totstojuniorstennis.co.uk providing age group, time and date(s) required. http://totstojuniorstennis.co.uk/wp-content/uploads/TJT_500px-450x291.png 0 0 Dessi http://totstojuniorstennis.co.uk/wp-content/uploads/TJT_500px-450x291.png Dessi2016-08-27 11:46:282016-08-27 11:46:28Autumn Term Timetable ! FREE TENNIS LESSONS FOR KIDS ! 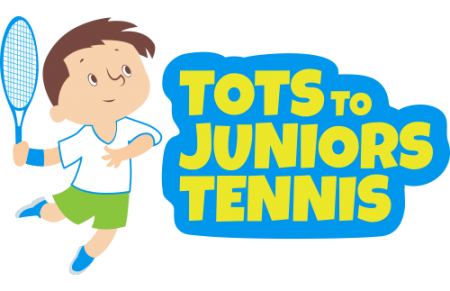 At Tots to Juniors Tennis Club we are delighted to invite children between age of 3-10 to try FREE Mini Tennis session in September 2016! http://totstojuniorstennis.co.uk/wp-content/uploads/TJT_500px-450x291.png 0 0 Dessi http://totstojuniorstennis.co.uk/wp-content/uploads/TJT_500px-450x291.png Dessi2016-08-26 14:00:072016-08-26 14:00:07FREE TENNIS LESSONS FOR KIDS !